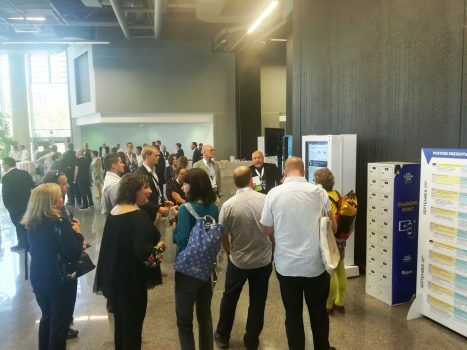 As a member of AAL Programme family, Many-Me project has been presented during AAL Forum 2018 in Bilbao, 24-26.09.2018. 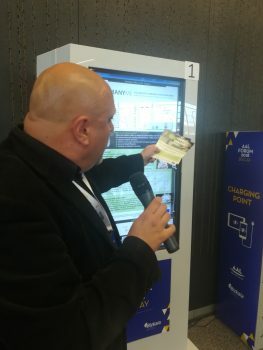 The poster containing all core project’ ideas has been prepared and, subsequently, described to the interested audience in short (ten minutes) presentation, made by Remigiusz Mielczarek, representative person of ASM, the project Partner responsible for dissemination and promotion activities. 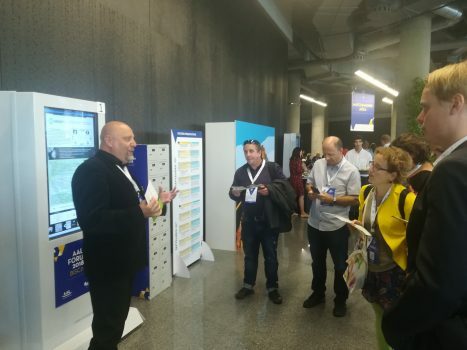 The presentation went good, as well as the whole presence of Many-Me during the significant AAL Forum conference: we spread more than 50 project’ leaflets and increased a lot of positive personal contacts between AAL society. 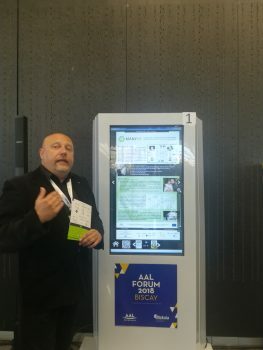 We can’t wait to participate AAL Forum next year!! !